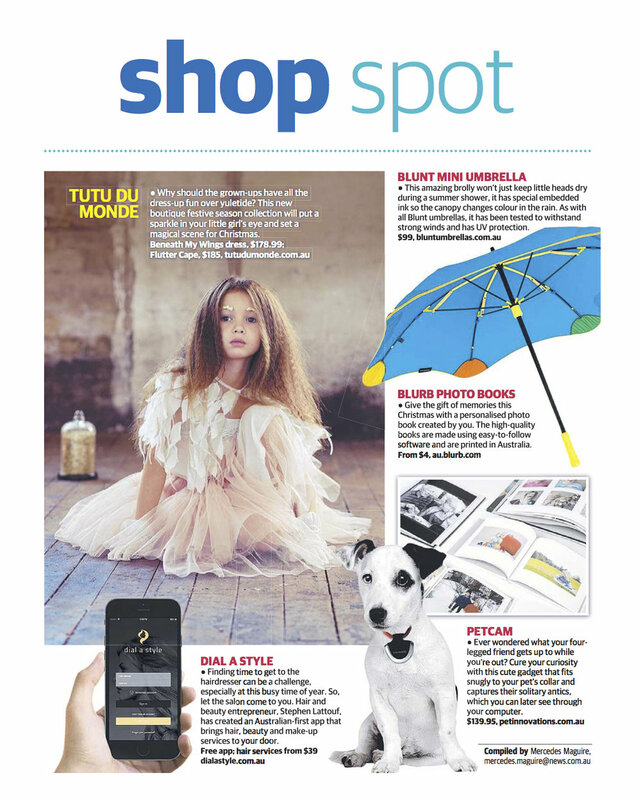 We love providing the Kids Fashion PR Sydney campaign for Tutu Du Monde! 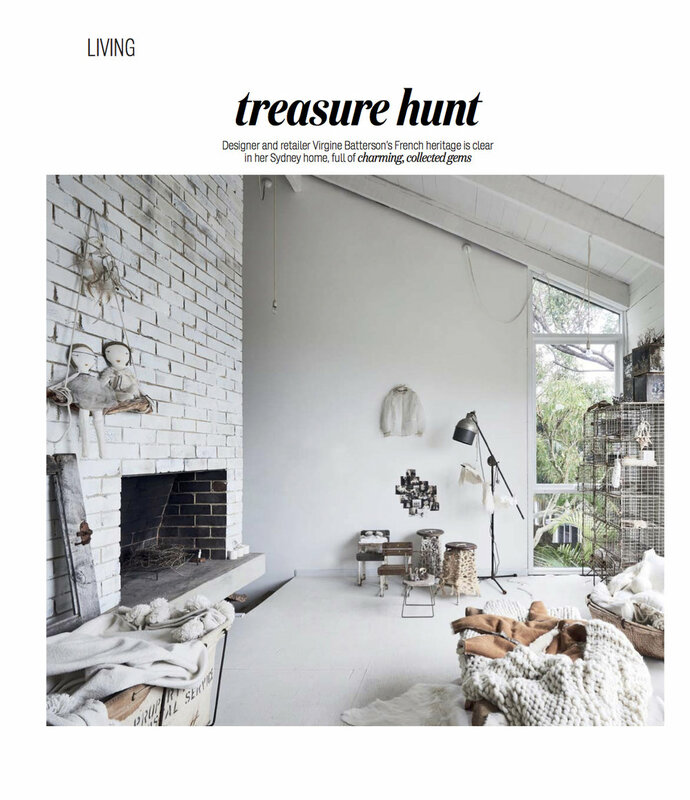 Tutu Du Monde captures the spirit, innocence and freedom of childhood- from the signature tutus to seasonal capsule collections featuring perfectly coordinated items such as headdresses, jewellery, capelets and ballet slippers. 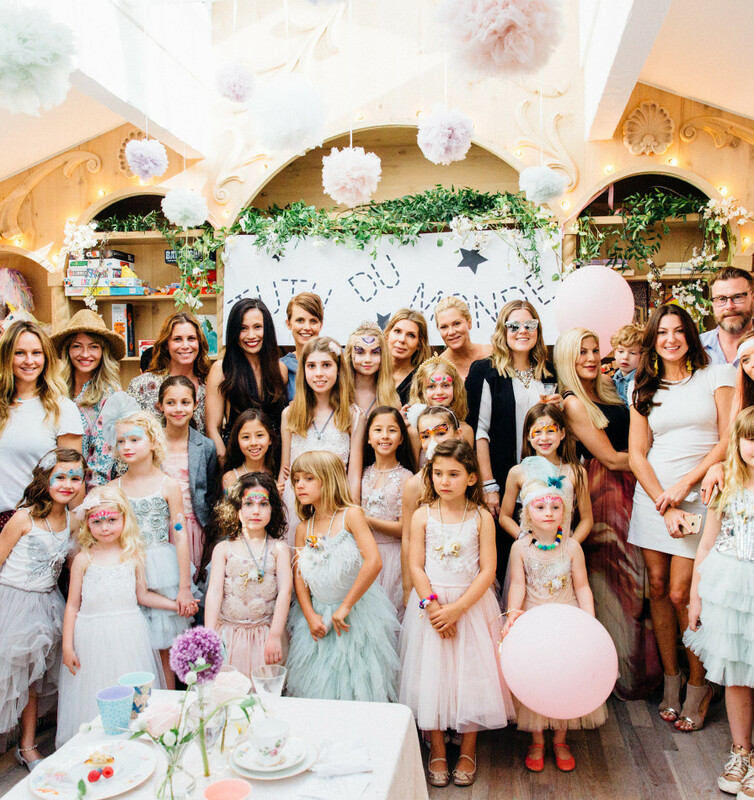 The creation of celebrated designer, Andrea Rembeck, and based on her unwavering commitment to authenticity, quality and craftsmanship, Tutu Du Monde enriches every little girl’s desire to dream.Fairy queen, prima ballerina or princess, Tutu Du Monde will transport your little girl to the realm of childhood magic and fantasy where she reigns supreme. A true artisan, Andrea draws inspiration from the delicate and the divine, the vintage and the antique… expressing her creativity with a contemporary spin and couturier’s eye. Tutu Du Monde is magically theatrical and guarantees to bring a sparkle to the eye and warmth to the heart.